Take in these summer performances on a blanket under a big Texas sky. Austin Sound and Cinema features unique pairings of live music and some of the most popular movies of all time. 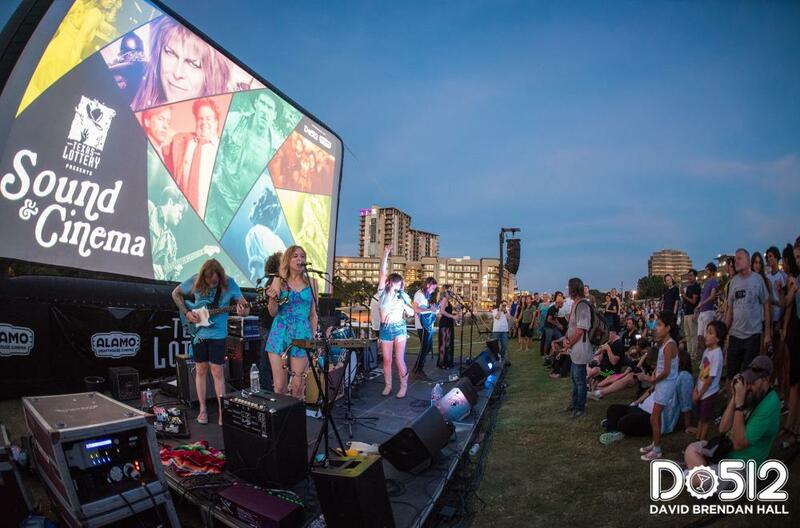 Bands perform a tribute to the movie, followed by the film screening on the Alamo Drafthouse&apos;s giant inflatable outdoor screen. This takes place on the lawn at The Long Center each year, with the perfect view of the sun setting on the downtown skyline behind the stage. Austin&apos;s largest Independence Day celebration is held at Auditorium Shores at The Long Center and features patriotic music by the Austin Symphony with a grand finale fireworks display over Lady Bird Lake. Watch family-friendly flicks like "Ghostbusters" on the grassy knoll or from an inner tube in the 70-degree water at Deep Eddy Pool with the Summer Splash Movie Series Saturdays at dusk. 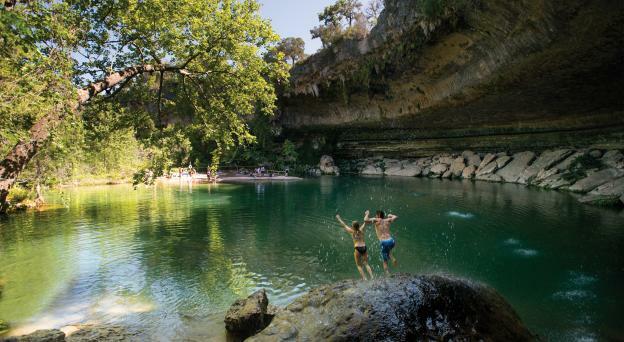 Pack a blanket and the family and make your way to Zilker Park for this summertime tradition. 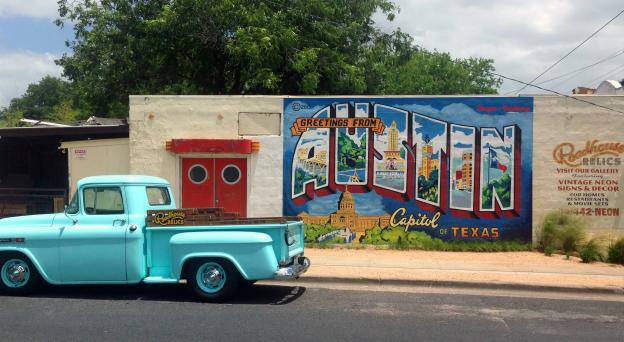 Held monthly May through August, Austin&apos;s largest free concert series has welcomed performances by the likes of Black Joe Lewis, Bob Schneider and more. Enjoy the free, annual musical at the Zilker Hillside Theatre. The outdoor amphitheater will host a live performance Thursdays through Sundays, July through August at 8:30 p.m. Celebrating more than 15 years, the Austin Symphony Hartman Foundation Concerts in the Park are held in front of The Long Center Sundays June through August at 7:30 p.m. Concerts include jazz, light classical, pops selections and film scores.